Bergamot has a sweet, herbaceous, lemon-like fragrance. It is fantastic as an ingredient in massage oils as it helps to reduce tension and soothe painfully tight muscles. Bergamot is known for its powerful effect on the nervous system and can help to relieve the symptoms of anxiety, depression, fear and insomnia. Use it in a diffuser when feeling blue, or simply remove the cap of the bottle and deeply inhale. Let the antidepressant properties of this oil bring nourishment to your nervous system and lift you away from negative feelings. Since 2000 they have not used any fertilisers at the farm (not even the ones permitted by their organic certification). They practise Biodynamic agriculture, which is very similar to organic farming – it emphasises the use of manures and composts instead of using artificial chemicals on the soil. 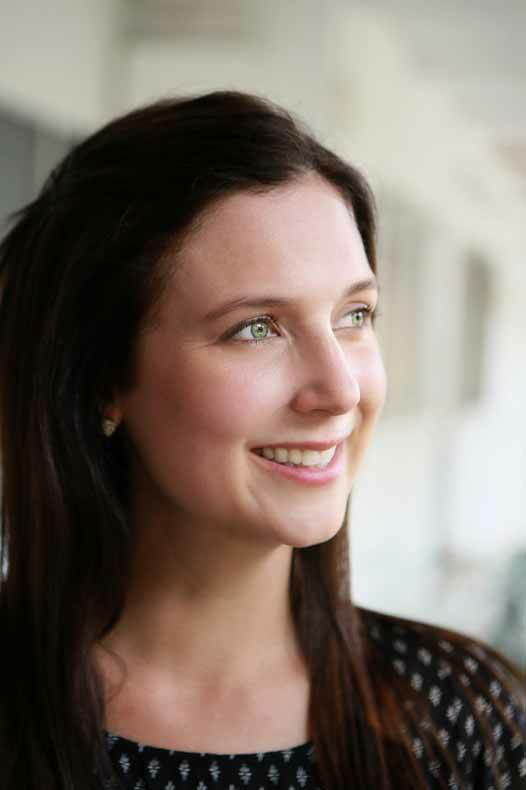 This distiller is also very passionate about employing their local community and many of their workers have worked on their farms for most of their lives. Now their children are also being employed. They also run an educational farm that allows children from the surrounding villages to visit and learn all about growing their own food without using chemicals or fertilisers. They are sort of like the “Bollywood Veggies” of Italy. Blends well with: Clary sage, geranium, lavender, lemon, patchouli and ylang ylang. Mix Bergamot Essential Oil with ylang ylang and lavender to diffuse around your home. This combination is great for helping to reduce stress. Bergamot is antifungal and supports wound healing. Just one drop on the beginnings of a cold sore can often stop the full potential of the sore. It can be used to help with skin issues such as eczema, acne, psoriasis and similar skin challenges. 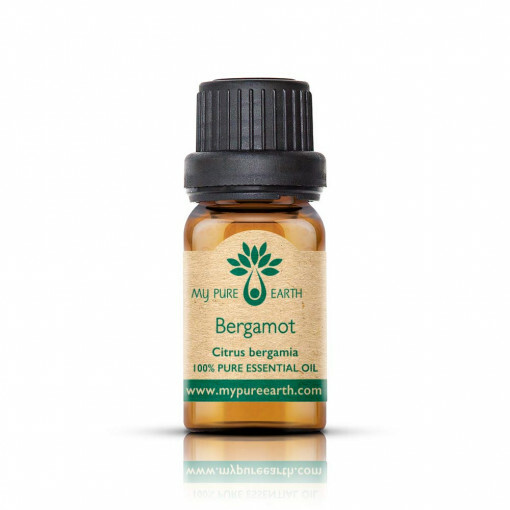 Add 1 drop of Bergamot to 1 tablespoon (15ml) of carrier oil. This is one of the best oils to support a good night’s rest and/or help with managing situational anxiety. Add 12 drops to 1oz (30ml) of distilled water and mist your pillow before bed. Bergamot is extremely phototoxic, so you need to avoid sun exposure for at least 12 hours after application to your skin. It should not be used on skin undiluted as it may burn your skin or cause damage. 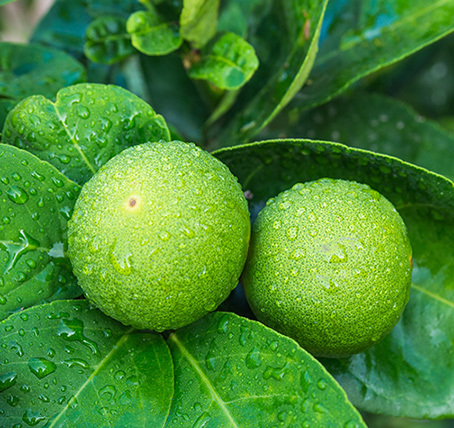 If oxidised, Bergamot essential oil may cause skin irritation or sensitisation due to the high limonene content. Suggested shelf life is 4-5 years.